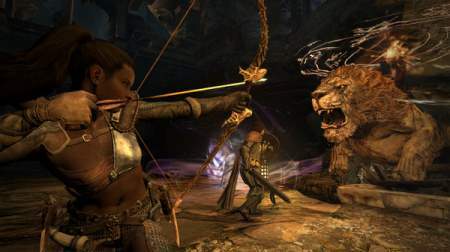 Dragon Dogma: Dark Arisen is an action role-playing video game released for PlayStation 3, Xbox 360 and Microsoft Windows. 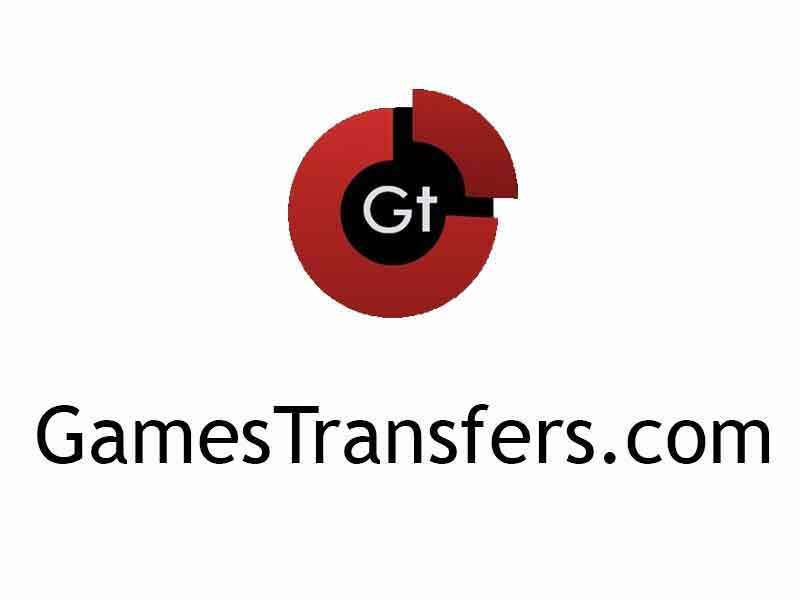 Users of PC might face some issues while playing the game. This guide will help you in fixing various issues related to crash, black screen, etc. Also you are most welcome to input your thoughts in case you are having any other error, related to what is mentioned in the guide. Before that it is always recommended that you must check the minimum system requirement to get a stable output. Go in Control Panel > Uninstall Program. Remove the existing Video Drivers. Then visit Nvidia or AMD Site to find the latest drivers. Install the new driver and reboot the system. Relaunch the game once again. Officially the game does not support a 21:9 widescreen ration. It will give you a limited screen on big size monitor. There might be a patch in future, but now you have to play with the low resolution. If you are getting black screen or if you are getting the above error when you are trying to play the game then you have to do few changes in the game video settings. The error is also related to Vysnc. You can trun that off and try playing it back. The manual way of turning Vysnc off is by modifying the game configuration file. That is located in C:\Users\YOU\AppData\Local\CAPCOM\DRAGONS DOGMA DARK ARISEN. There you have to locate config.ini and set the value of Vysnc=Off. Relaunch the game. The solution for this is similar to above one. You have to modify the game resolution by editing its config.ini file. The file is located in C:\Users\YOU\AppData\Local\CAPCOM\DRAGONS DOGMA DARK ARISEN. Right click on the config.ini file on it and choose open with notepad. And then go to the section MainX=0, MainY=0. Save the file and relaunch the game. If you are getting sound issue on this game then first try updating the audio drivers. If that does not help much then go in the same config.ini file that is mentioned above, and modify the Stereo=ON. Save the file and then relaunch the game. The game has a slow load time on Windows 10. The issue is not having any fix. But this can be due to bad sectors or old drives. You can either try to re-install game in any other partition and also you can purchase a new hard drive. If this does not help then you have to wait for a patch.